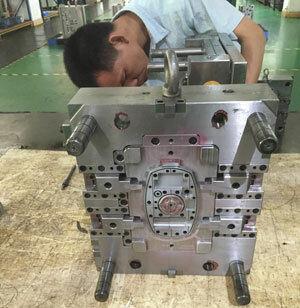 After getting the test results of the injection mold, the operator usually needs to re-evaluate the specific conditions of the mold to avoid unnecessary cost and time in the process of modification. In most cases, in order to compensate for the shortcomings in mold design, the operator may make incorrect settings without knowing, because the range of parameters required to produce qualified products is very small, once any deviation in the parameter settings may lead to the final product quality far beyond the allowable error. Range. 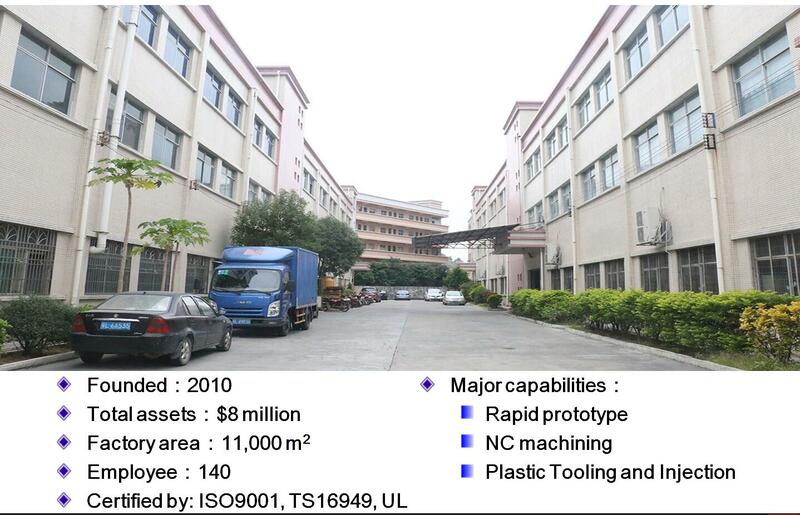 The purpose of injection mold test is to find out the optimized process parameters and die design. And not just to get a good sample. This is very important. Even if material, machine settings, or environmental factors change, it can ensure a stable and uninterrupted batch production environment.